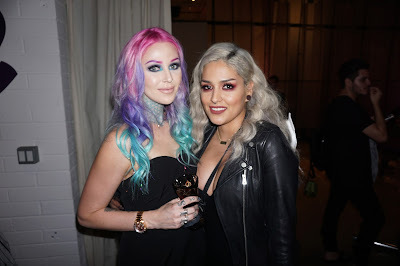 I had a BLAST at the Urban Decay Vice4 launch party! 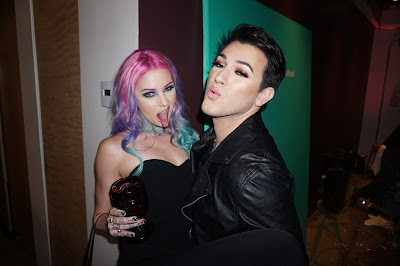 The dj was amazing, the location was magical and I got a big bag of makeup!! Thank you so much UD for the amazing night! Look using the Vice4 + Spectrum palettes!